It’s Monday, a start of a new school year for some, and time to get charged up to get back in the gym just in case you took a break this summer. This summer I have been going to the gym 3-4 days a week and getting into a better workout routine. Each day, I work a certain muscle group or area of the body. Mondays are Leg days. I also add an ab workout as well. So this week, to help you get back in the exercise routine, I will share my exercises with you. If you are new at weight lifting, I urge you to start light and gradually work yourself up to a heavier weight. Leg Press: 3 sets of 12 reps. Weight: 140 lbs. Squats: 3 sets of 12 reps. Weight: 130 lbs. Walking Lunges: 3 sets of 10 on each leg. Weight: 20 lbs barbells. Deadlifts: 3 sets of 12 reps. Weight: 70 lbs. 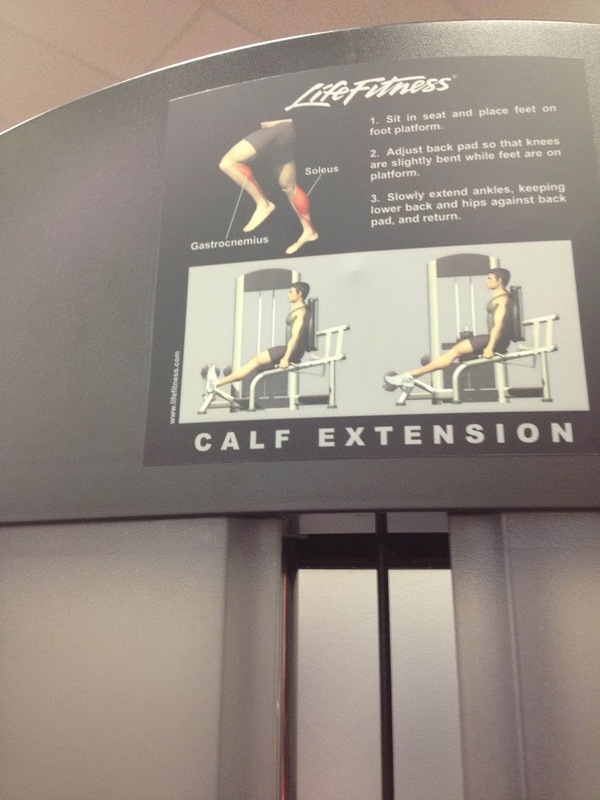 Calf Extension: 3 sets of 12 reps. Weight: 110 lbs. 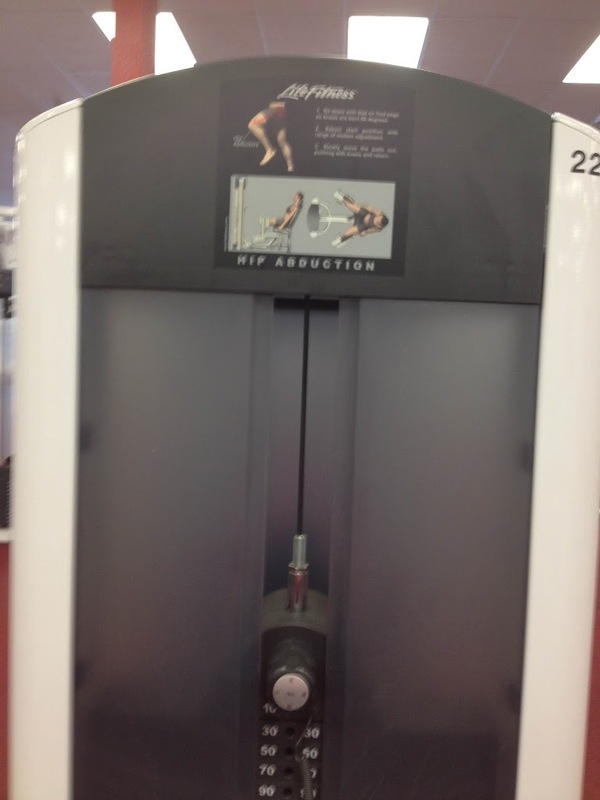 Hip Abductor: 3 sets of 12 reps. Weight: 130 lbs. Take about a 30 second rest between sets and keep hydrated. Jack Knife crunch: 3 sets of 12. Weight: 5 lb medicine ball. Russian Twist: 3 sets of 12. Weight: 5 lb medicine ball. 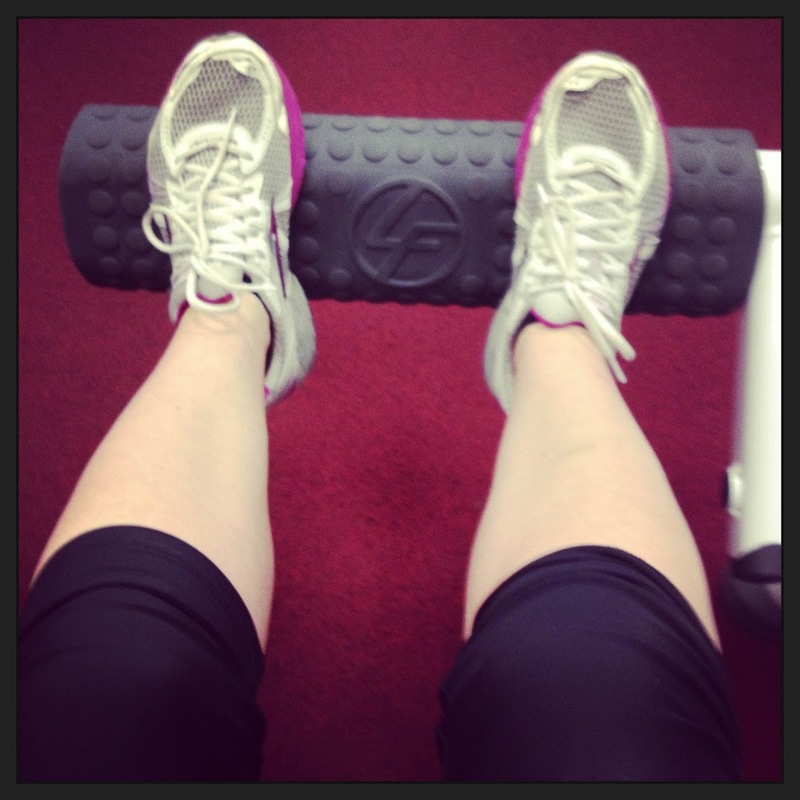 Don’t forget to snap a shot of yourself working out and tag it on Instagram. #FitTriangleMom. Get the details at FitTriangleMom Instagram Contest!